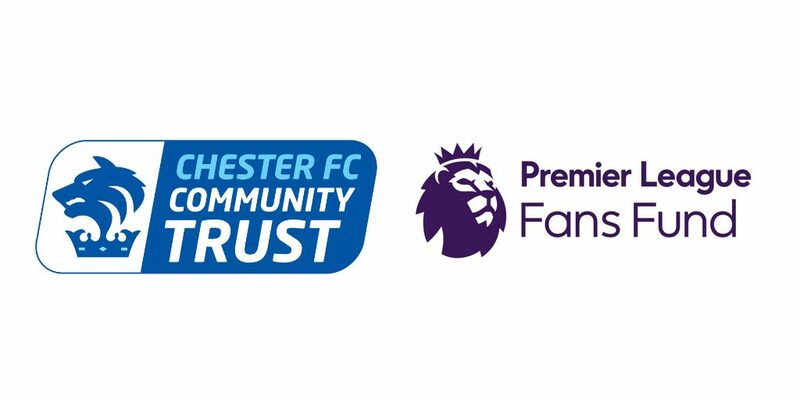 Chester FC Community Trust is delighted to announce that it has been awarded a grant of £20,000 from the Premier League Fans Fund. The grant will support the Trust in its drive to engage new fans and improve the match-day experience. 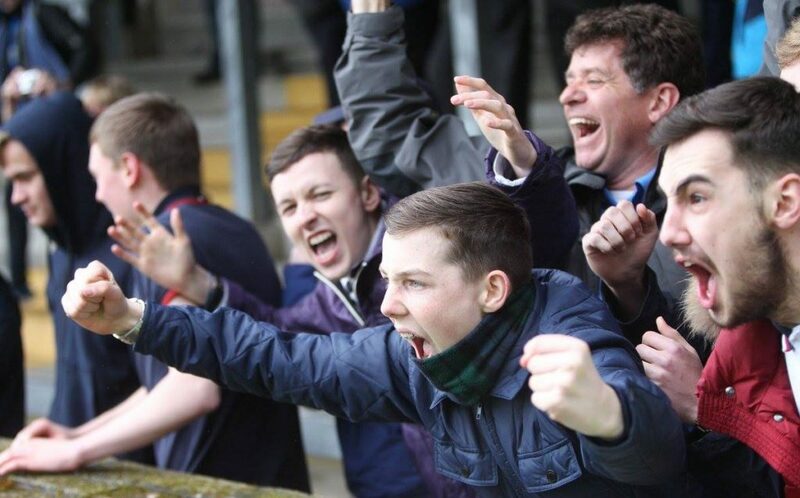 Thanks to the funding, Chester FC Community Trust will launch their Fans First initiative, which aims to attract more young people and families to matches at Chester FC. The initiative will see the Trust develop a brand new Fan Zone on match-days to provide a vibrant, family-friendly meeting space. The zone will feature a number of activities to support this, including face painting and football inflatables. There are also plans to improve the existing junior fans groups, Cestrians 1885 and the Junior Blues, by upskilling a cohort of volunteers. They will support a range of new engagement opportunities and activities, taking place on match-days and throughout the season. In addition, a new Community Zone within the stadium is planned as part of the project, which will focus on fans between the ages of five and 15. The Trust and Chester FC will be working in partnership to develop understanding of how the supporter experience can be improved, with an emphasis on younger generations. Jim Green, Chief Executive of Chester FC Community Trust, said: “We’re thrilled to receive this grant and very grateful to the Premier League Fans Fund for supporting us. To celebrate this grant, Chester FC Community Trust will be holding a photo opportunity at the Swansway Chester Stadium on Friday 30 March, prior to their home fixture against Torquay United FC, with Club officials and supporters set to benefit from the grant.